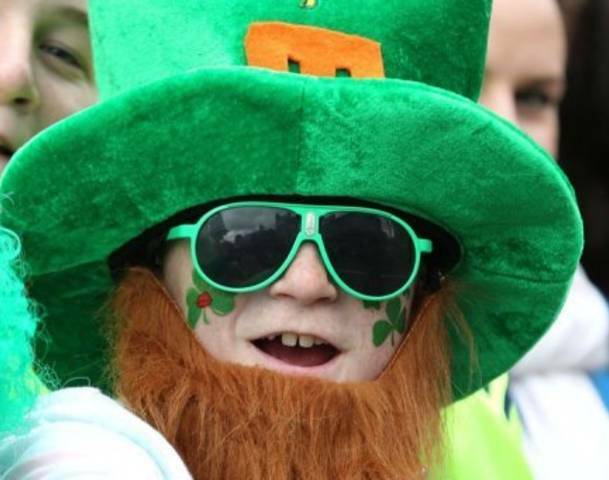 On Saturday, almost 500,000 people gathered near central Dublin for the St. Patrick’s Day parade. Saint Patrick’s Day is a cultural and religious holiday celebrated on 17 March. Saint Patrick’s Day is not just celebrated in Ireland, it is observed all over the world with the same enthusiasm and excitement. Saint Patrick’s Day is generally commemorated by going to the church and attending the special services, observers usually wear green attire and lift of Lenten restrictions on eating, and drinking alcohol, which is often proscribed during the rest of the season.